Borderlands 2 has been praised for it’s millions of guns, but the same can’t be said for the game’s customization options. Gearbox aims to rectify this slightly next week by offering a downloadable skin pack. The DLC is slated for next Tuesday (Jan. 22nd) and no price (if any) has been announced. 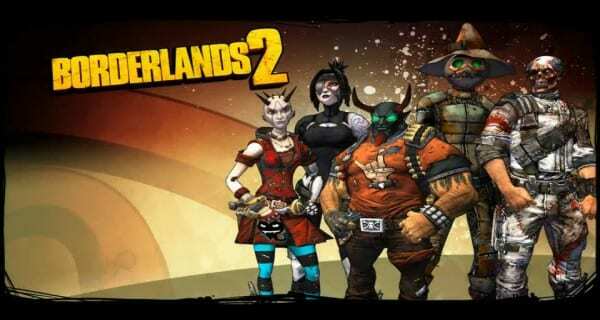 The new content was announced during a live preview of Sir Hammerlock’s Big Game Hunt yesterday and Gearbox developers described it the skin pack’s theme as being inspired by “madness.” Players who download the pack will get a chance to play as Zombie Axton, Devil Salvador, Demon Gaige, Scarecrow Zero, weird…thing Maya, and more.